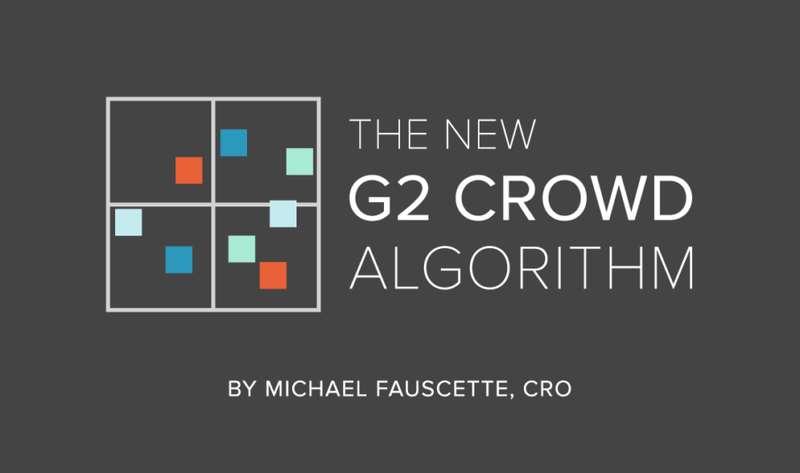 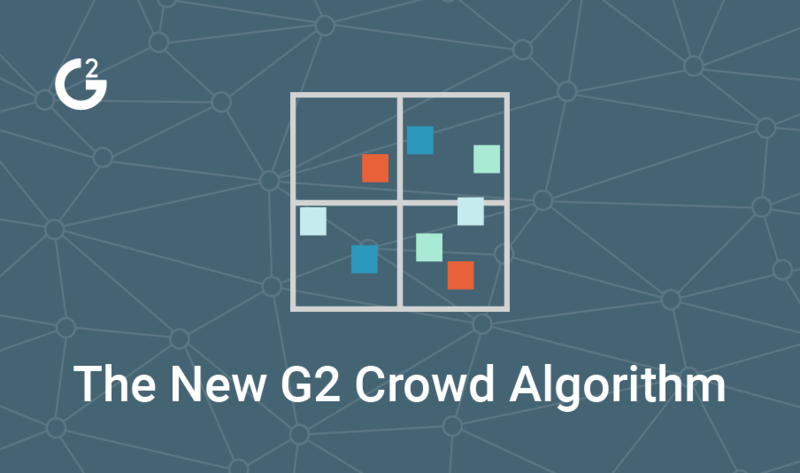 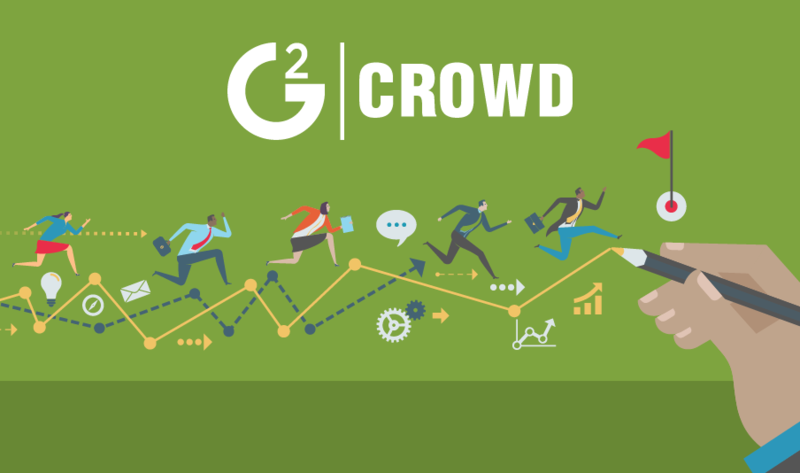 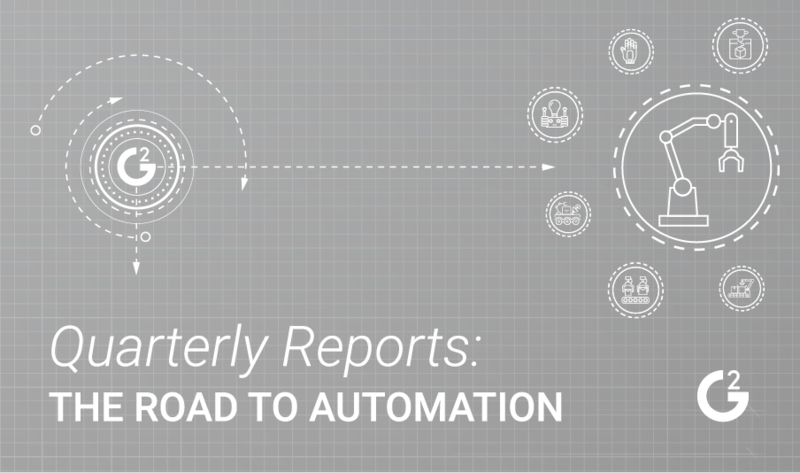 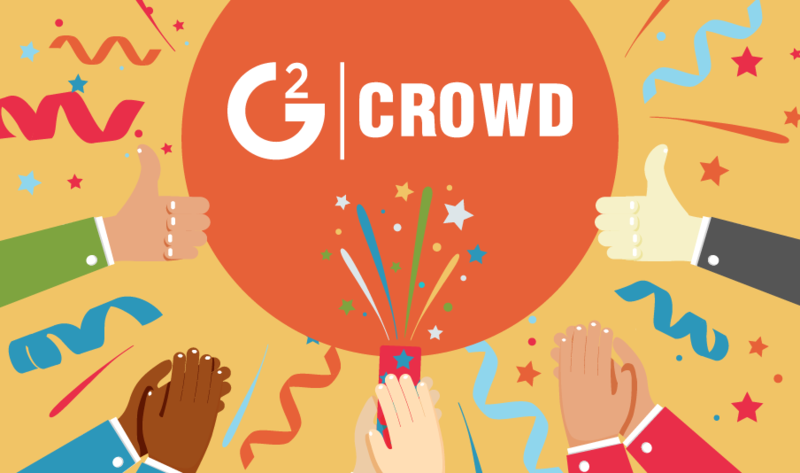 G2 Crowd is ready to start 2018 with a new approach of automated quarterly reports, which will empower software buyers with more consistent data. 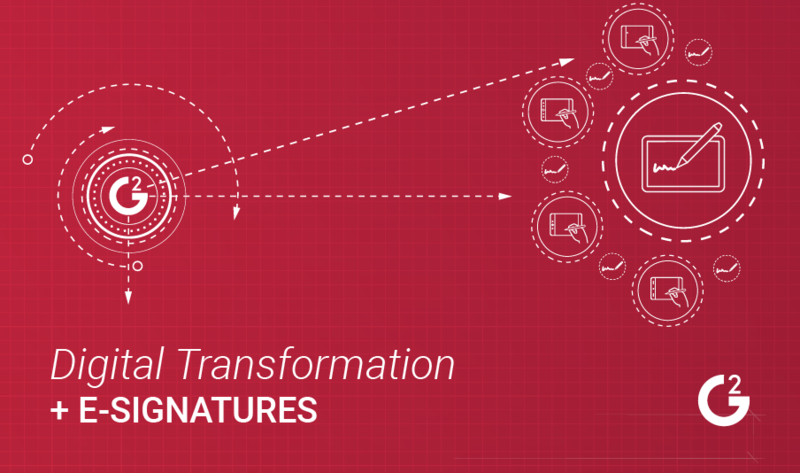 E-signatures is one of the fastest ways to accelerate a business’ digital transformation. 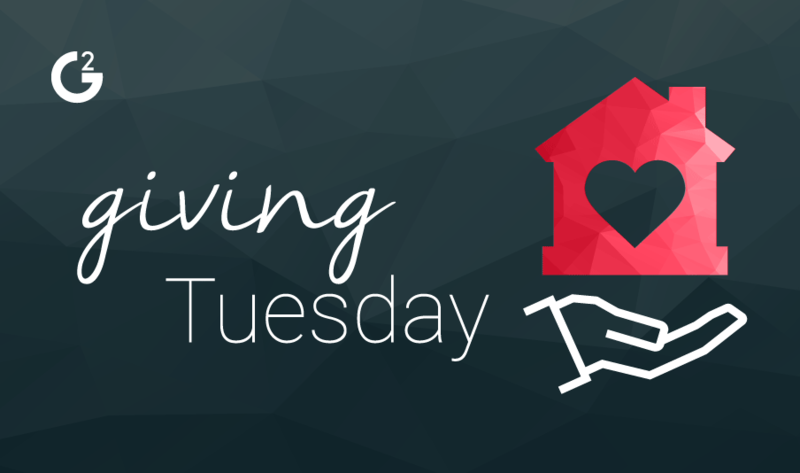 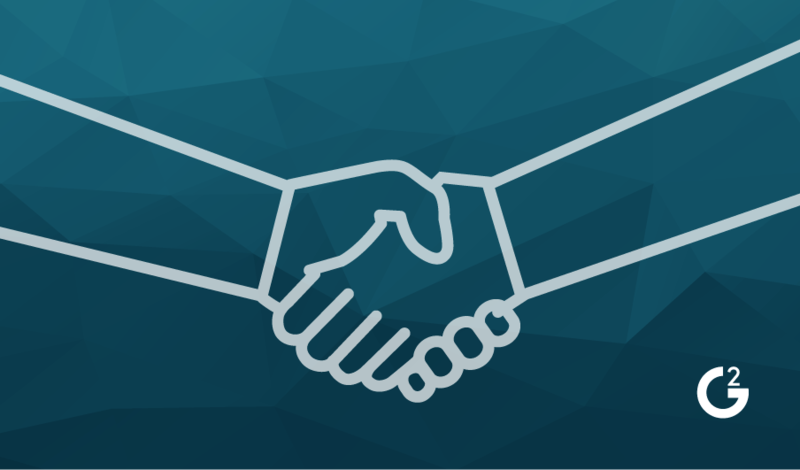 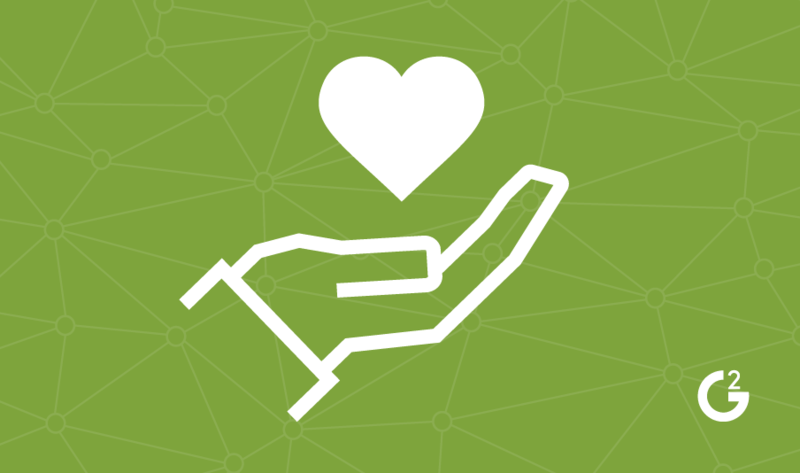 Here are some of the ways this technology can help provide value to your organization. 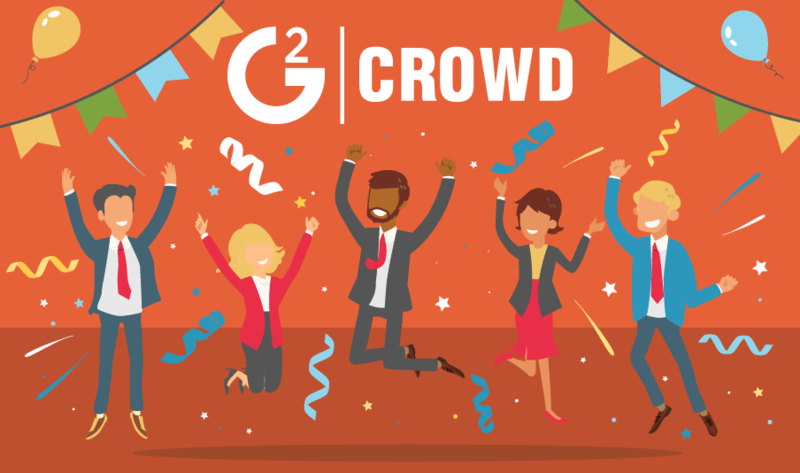 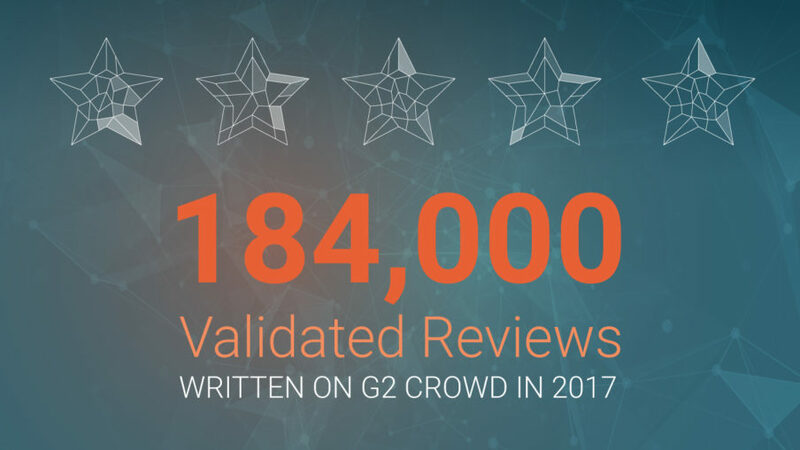 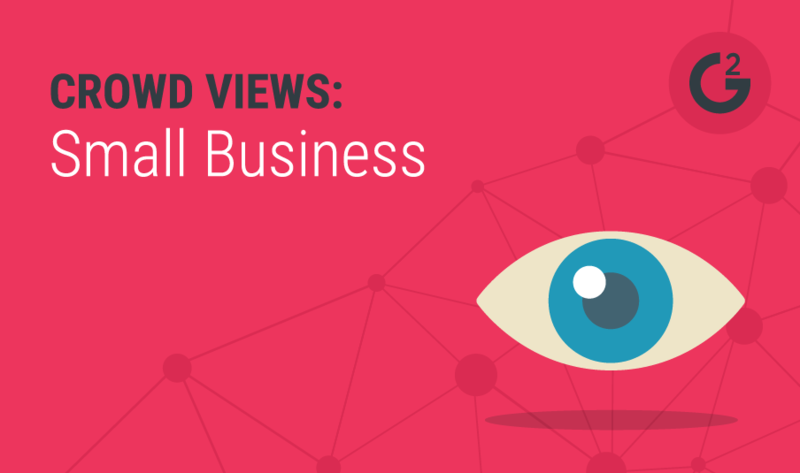 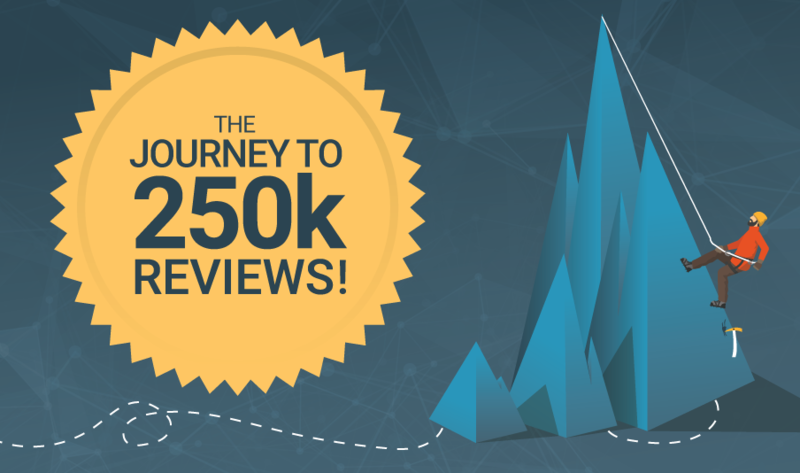 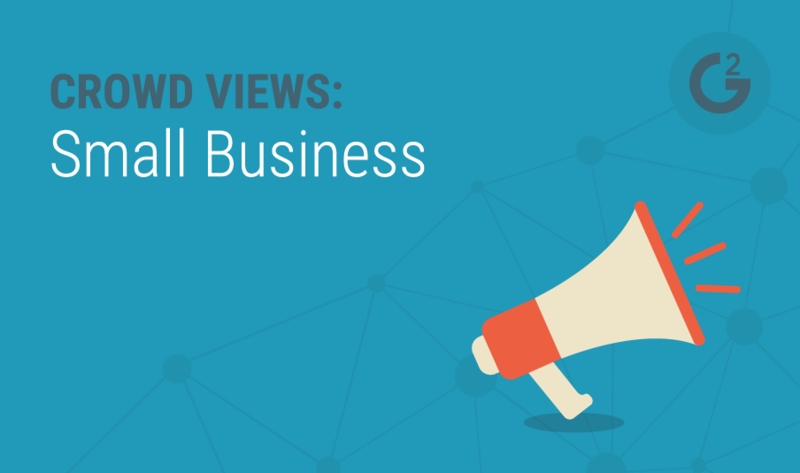 G2 Crowd Eclipses 250,000 Verified, User Reviews!